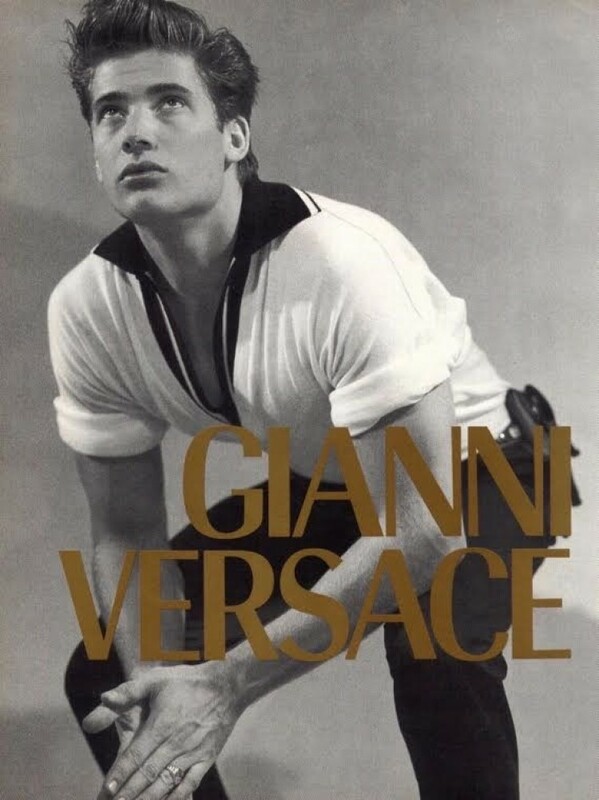 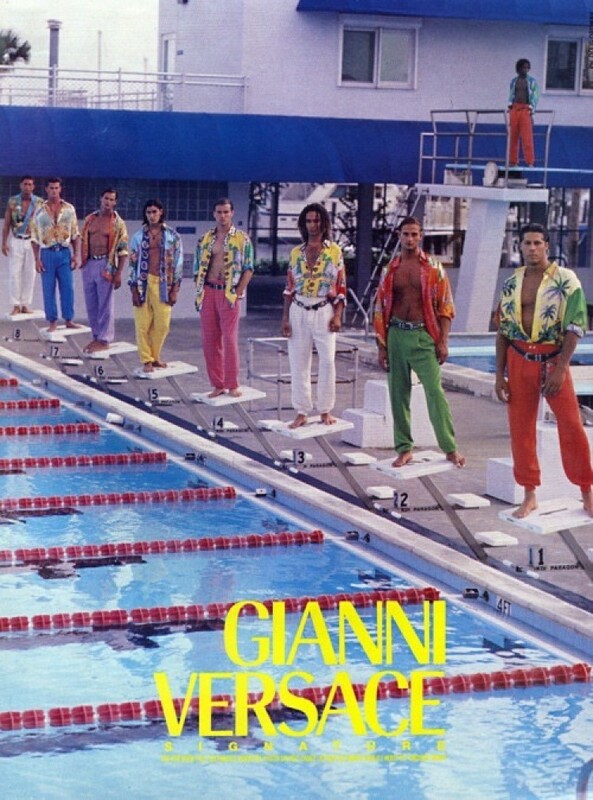 The boys of Gianni Versace. 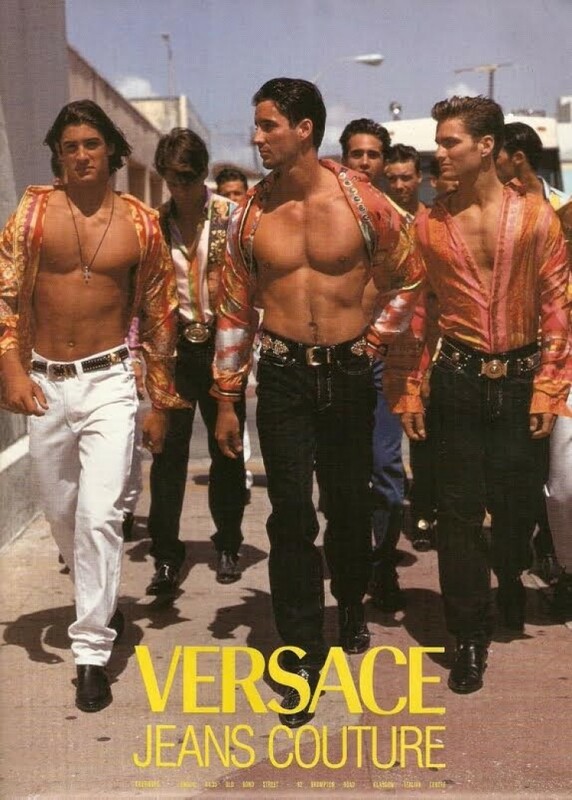 In the early nineties and late eighties Versace was very popular, looking back I see why. 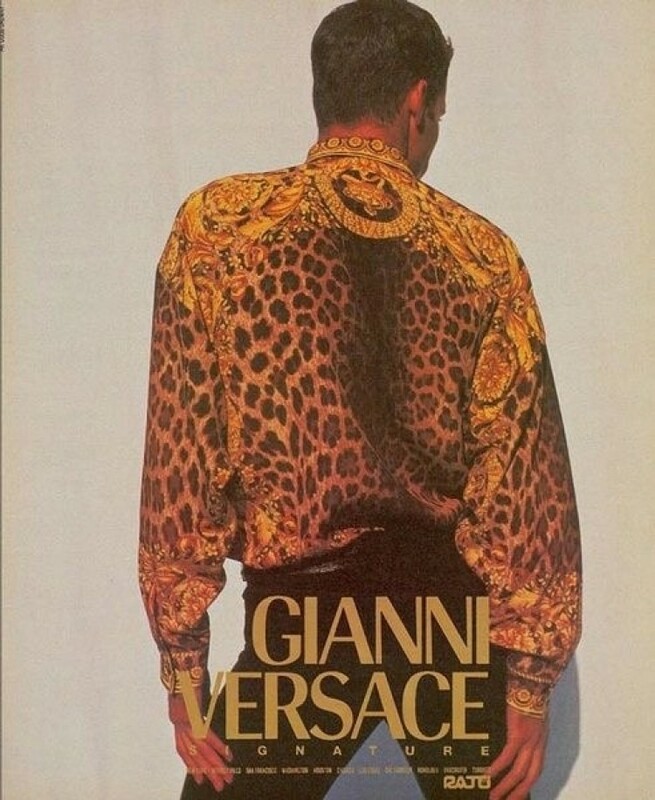 Not only for woman but also for men. 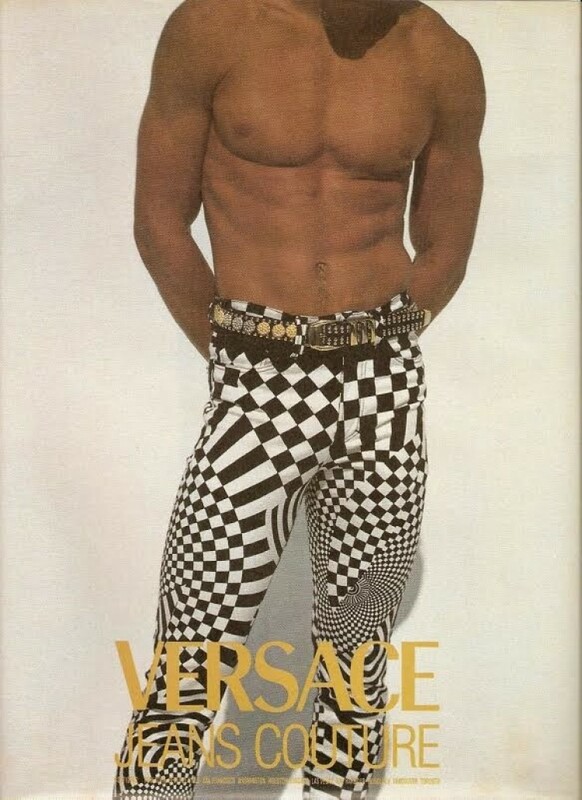 Here a trip dowm memory lane.